Are you looking for the professional business card then you come at right place. I BELIEVE that great identity design can INCREASE your sales and PROMOTE your business. Business cards can be used as a tiny form of advertising. As such, they should represent the business in both words and design. 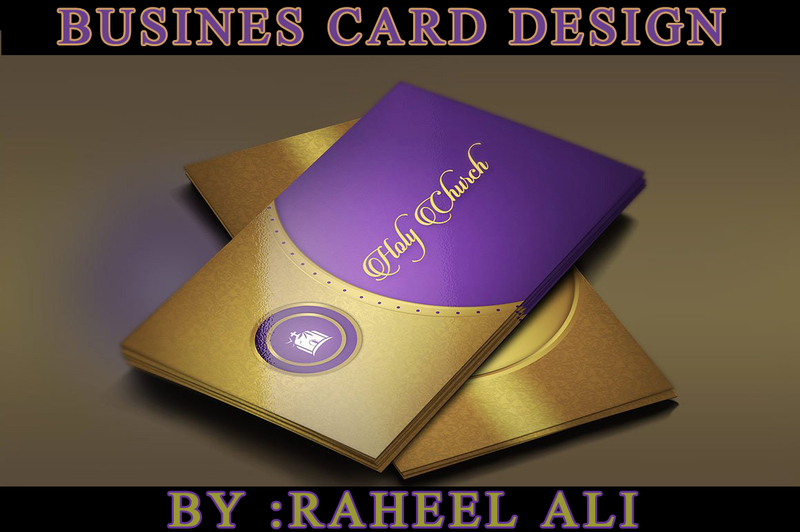 A well-designed card is is one that the recipient wants to hang onto and one that stands out in the crowd. 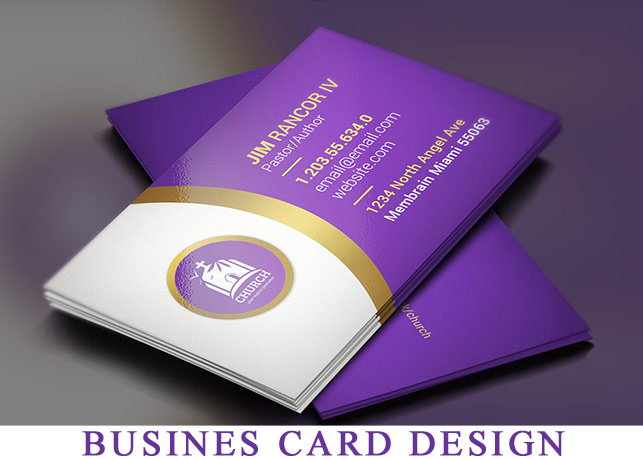 A business card can represent trustworthiness, honesty, and reliability that a company or business person would attach his name and number to a physical card. 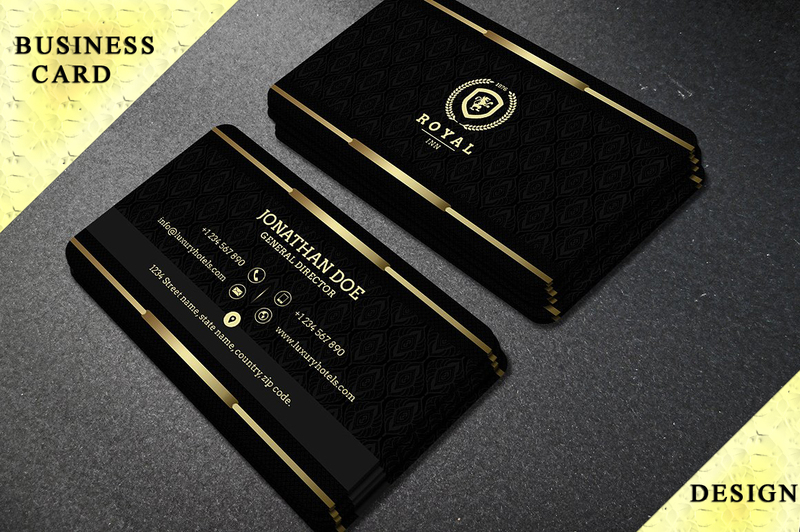 i will design eye catching unique style Business Card According to your business and your concept, to meet your needs and stand out from the others! Design a professional Business card is ranked 5 out of 5. Based on 1 user reviews.